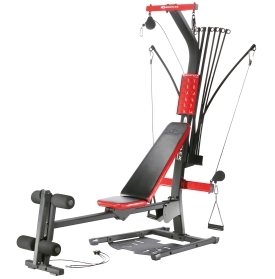 Your own home gym can change your life in very significant ways. Getting fit, not fat, as you age, is important for many reasons. 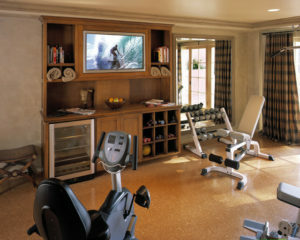 The creation of a gym at your home can make it so much easier to achieve a healthy way of life. If you’re like most people, you probably resolved in January that this is the year that you finally get into shape. And, then, by the middle of the year those plans have disappeared into a fog of personal, work and family commitments. 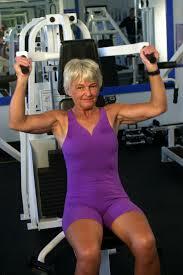 Maintaining fitness is essential for health of the baby boomers. 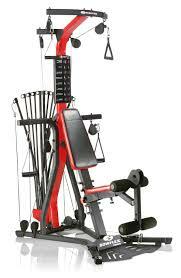 Setting up the best home gym is becoming an important lifestyle choice for members of the Baby Boomer generation. 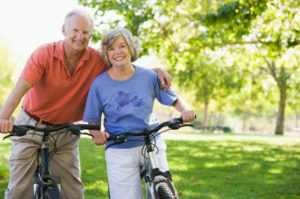 Are you ready to join one of the newest boomer fitness trends? 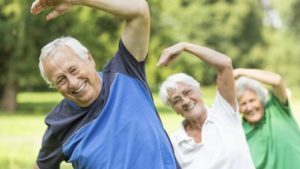 The latest statistics show that the number of Baby Boomers – older adults born between 1946 and 1964 during the post-World War II baby boom – taking up fitness training is on the upswing.